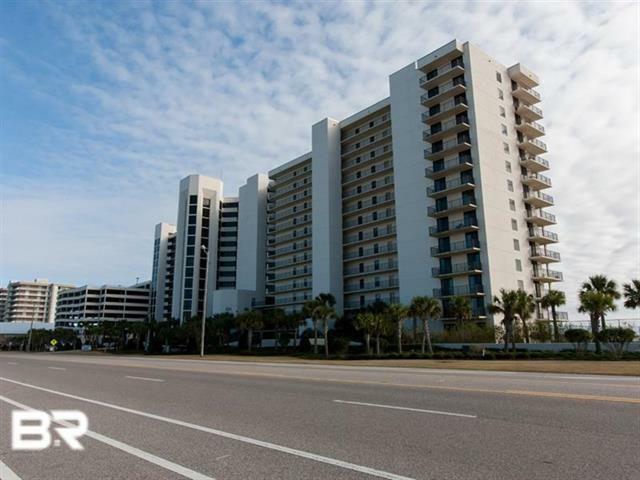 PERFECT 3 BEDROOM THREE BATH UNIT IN ONE OF ORANGE BEACHES MOST POPULAR LOCATIONS. LOTS OF UPGRADES AND TERRIFIC RENTAL INCOME. A MUST SEE LOCATED CLOSE TO ELEVATORS. Directions: From 161 Go East Over Al. Point Bridge 2 Miles, Tower On Right.